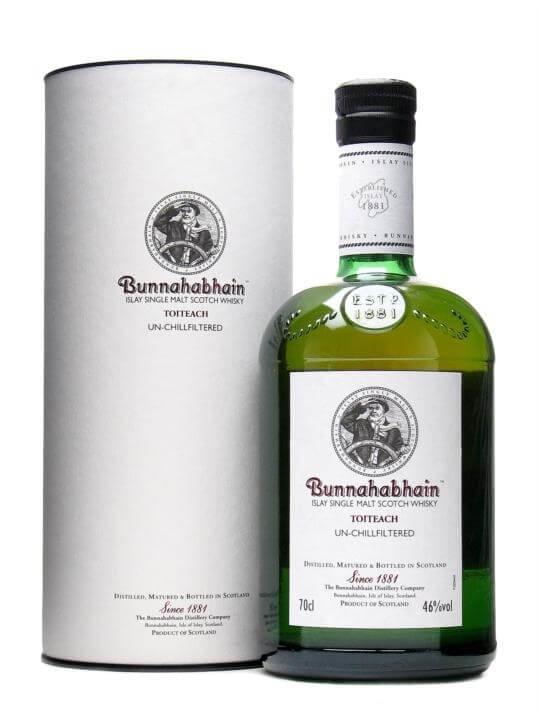 70cl / 46% / Distillery Bottling – After a string of highly-regarded indie peated Bunnahabhains, the distillery has finally released an official version of their heavily-peated malt. Toiteach is Gaelic for Smoky, and apparently there’s some sherry influence on this as well. Kudos to Burn Stewart for bottling this unchilfiltered at 46%.